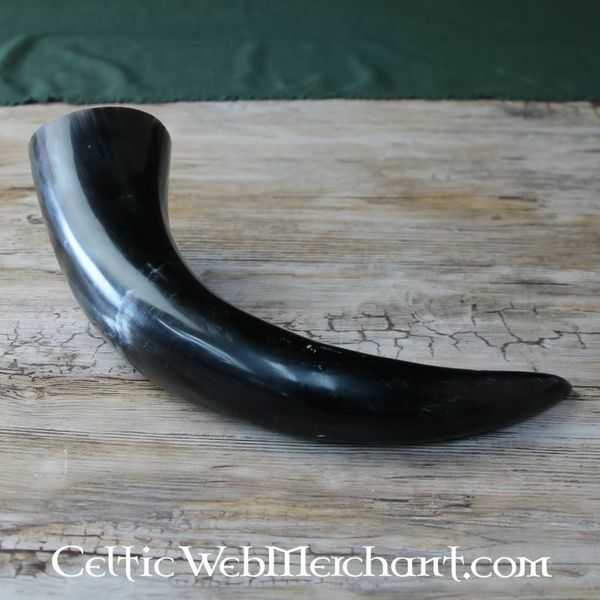 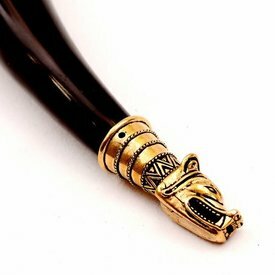 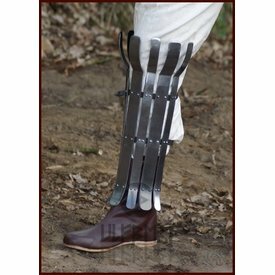 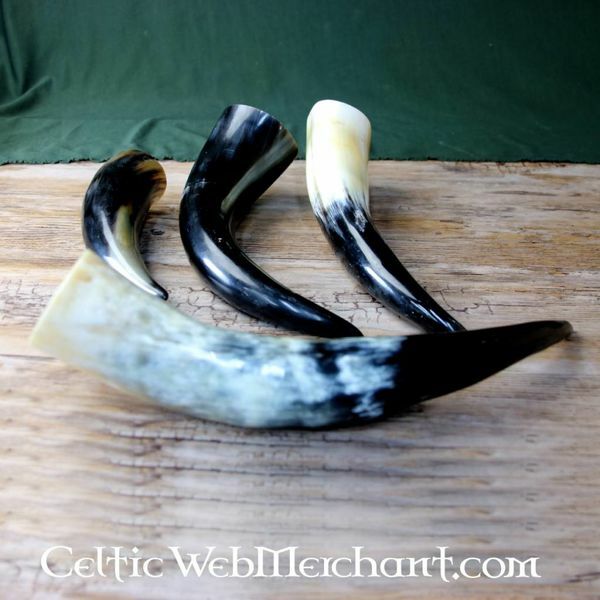 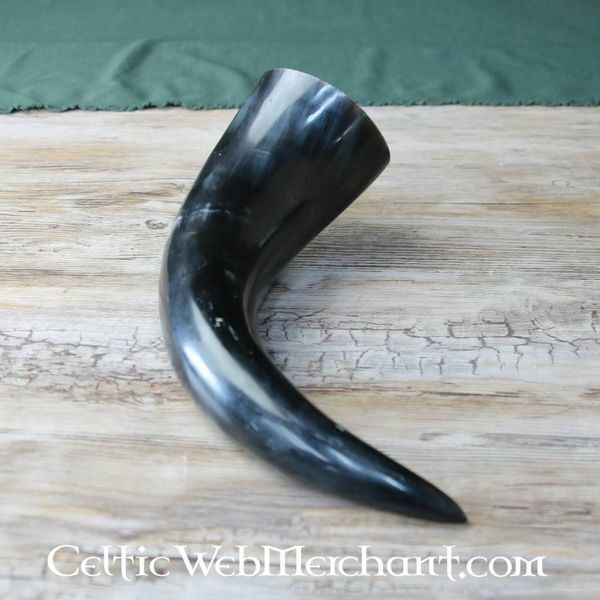 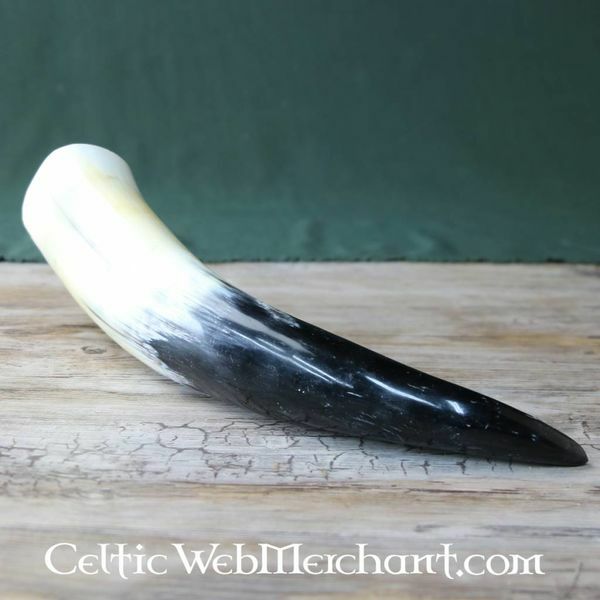 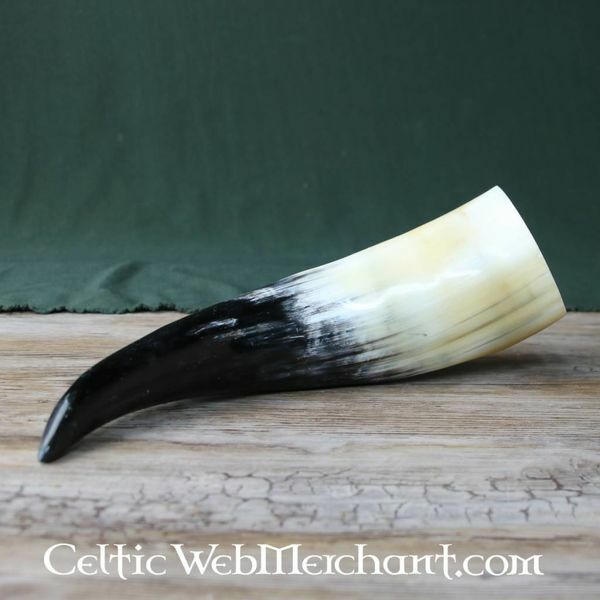 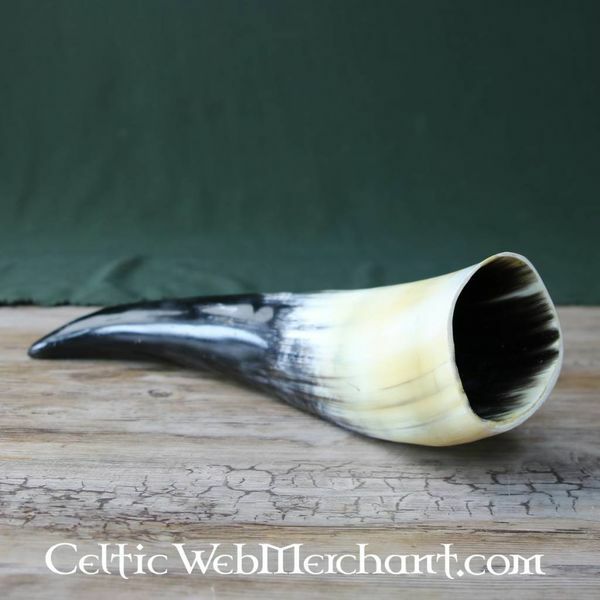 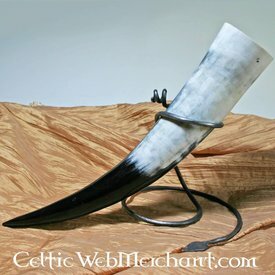 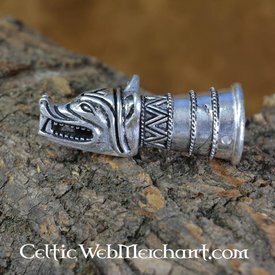 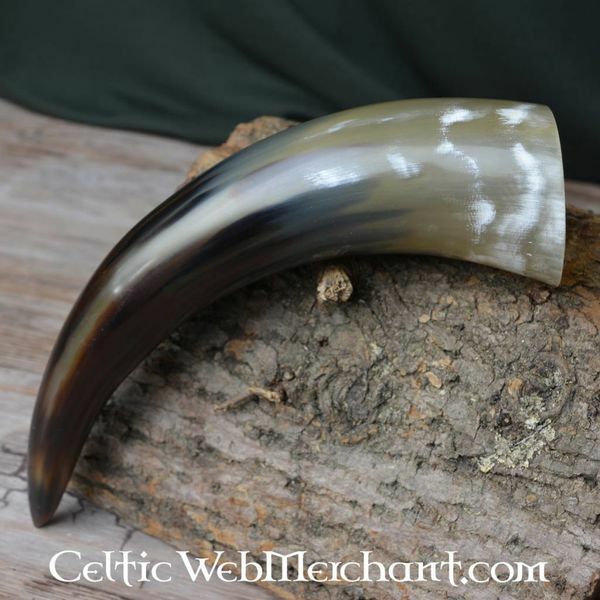 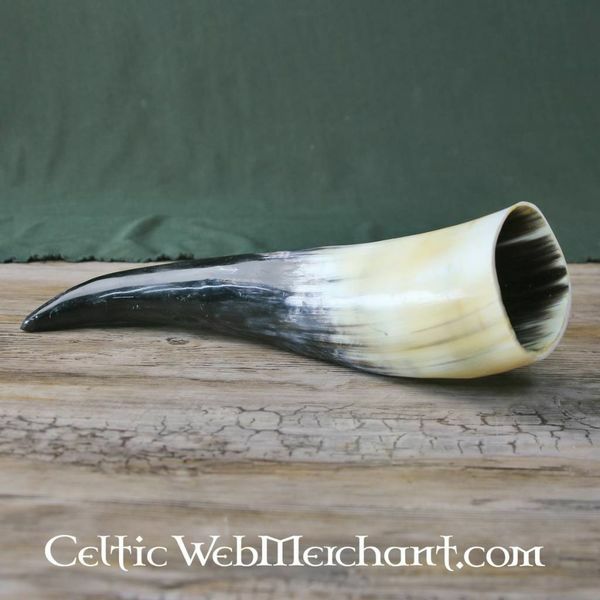 This drinking horn is made of genuine horn. 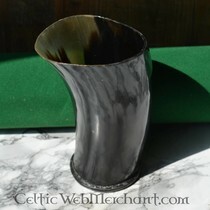 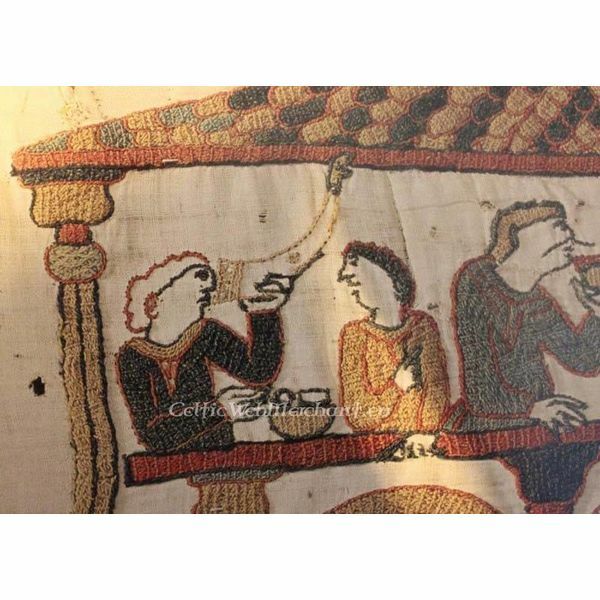 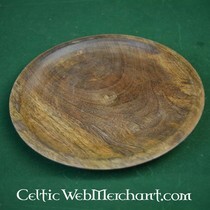 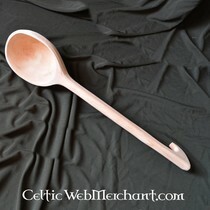 On the outside it is polished and on the inside varnished so that it can be used for drinking (alcohol as well). Because every horn is unique, differences in colour and shape are possible. 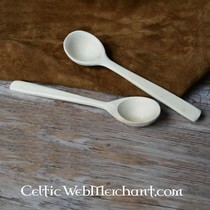 Different volume sizes are available: 0,15 l; 0,2 l; 0,3 l; 0,4 l; 0,5 l; 0,7 l; 1 l.
Washing-up instructions:Wash by hand, not suitable for dishwashing machines. 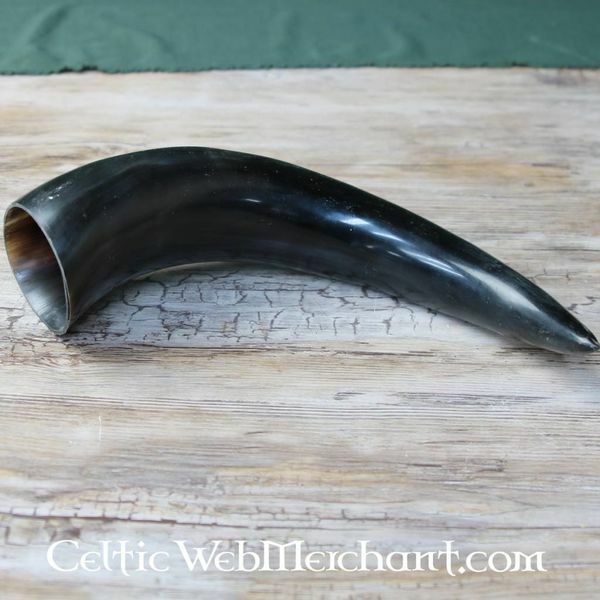 Il corno si presenta(nel mio caso 0,7L)possente e solido, regolare per tutta la sua struttura. 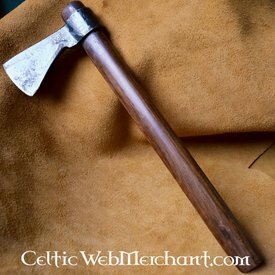 Consigliato per chi vuole aggiudicarsi un pezzo unico e ben fatto.